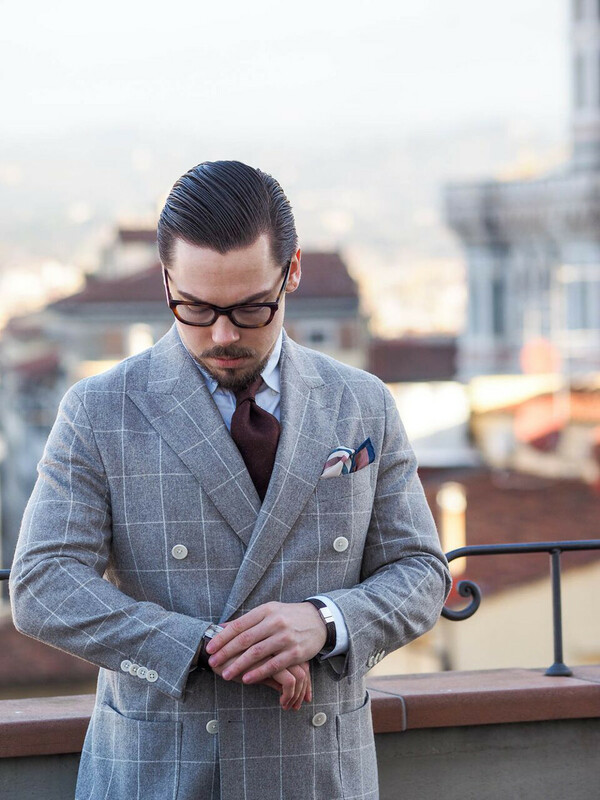 city of Florence. 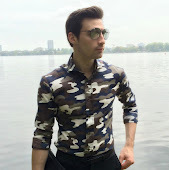 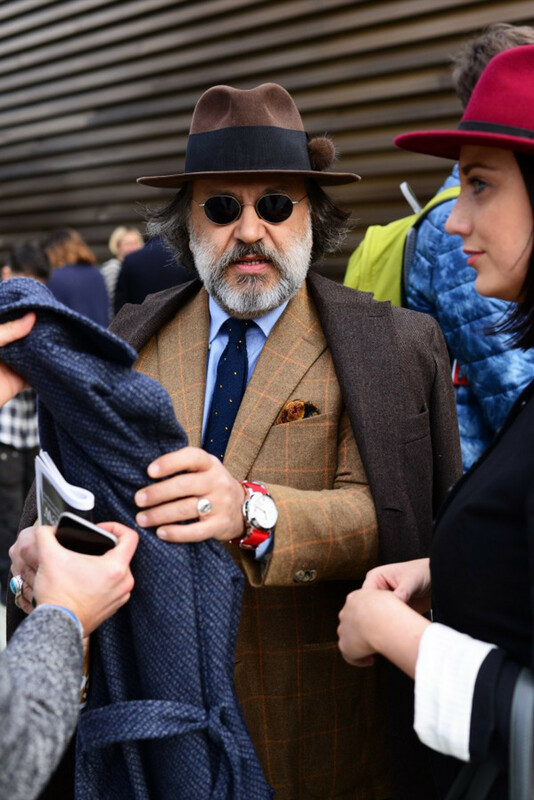 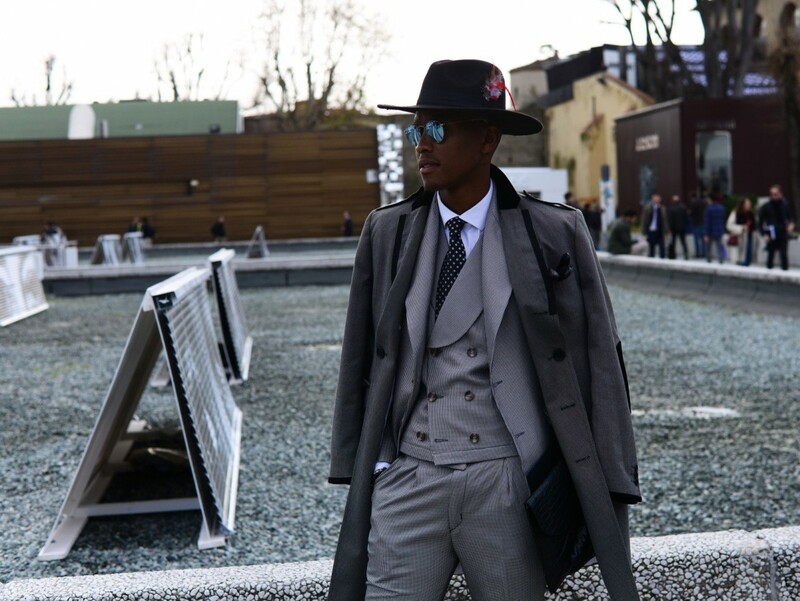 Here’s some of my favorite looks from this years Pitti Event. 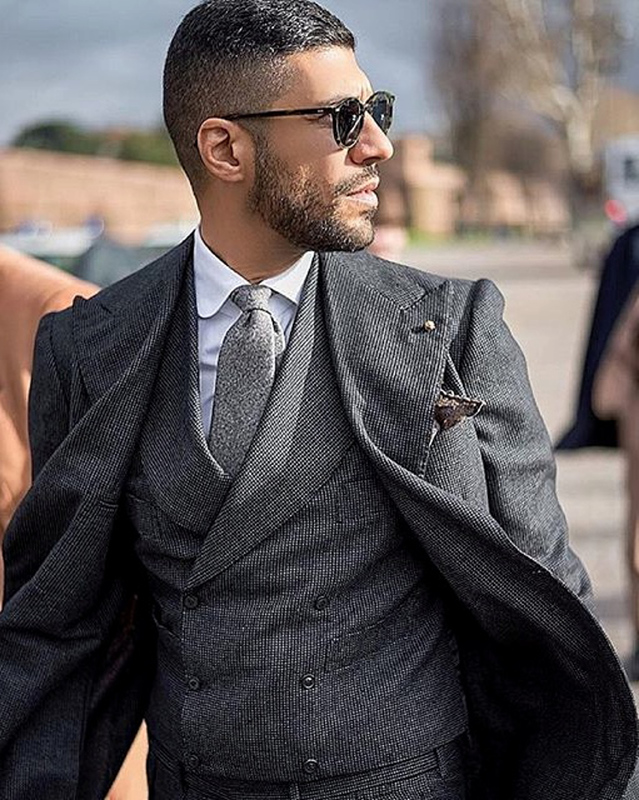 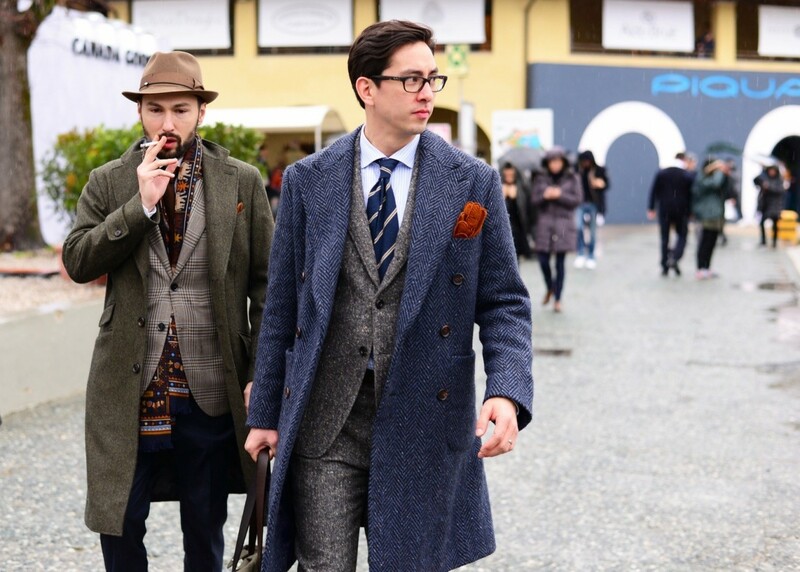 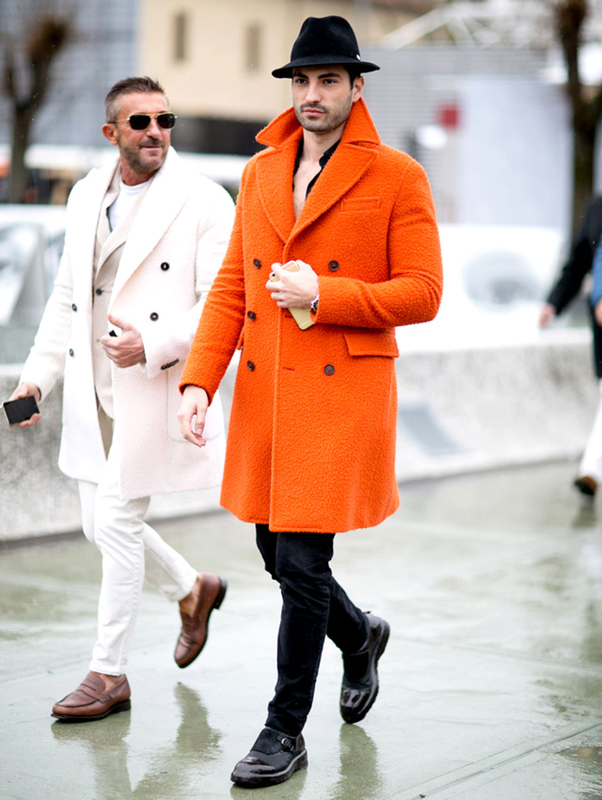 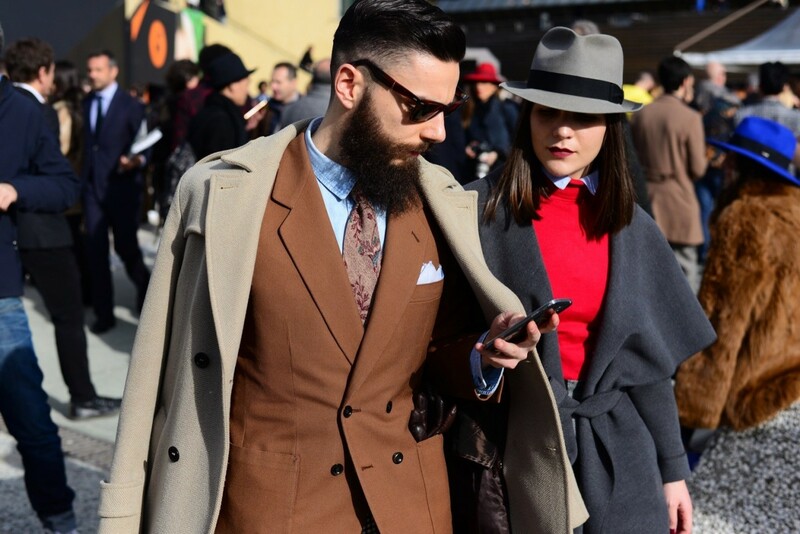 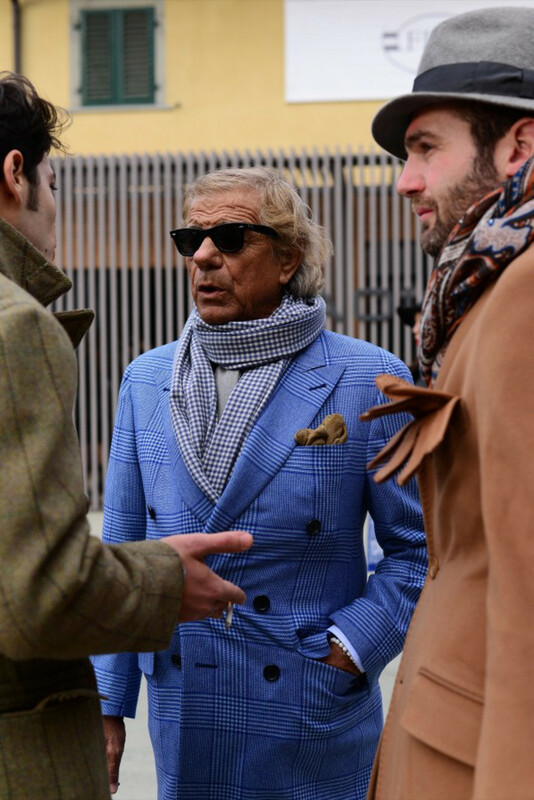 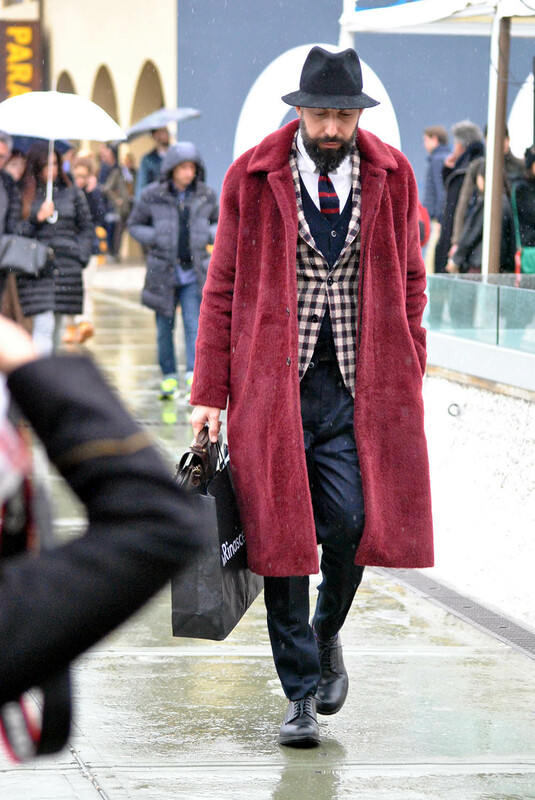 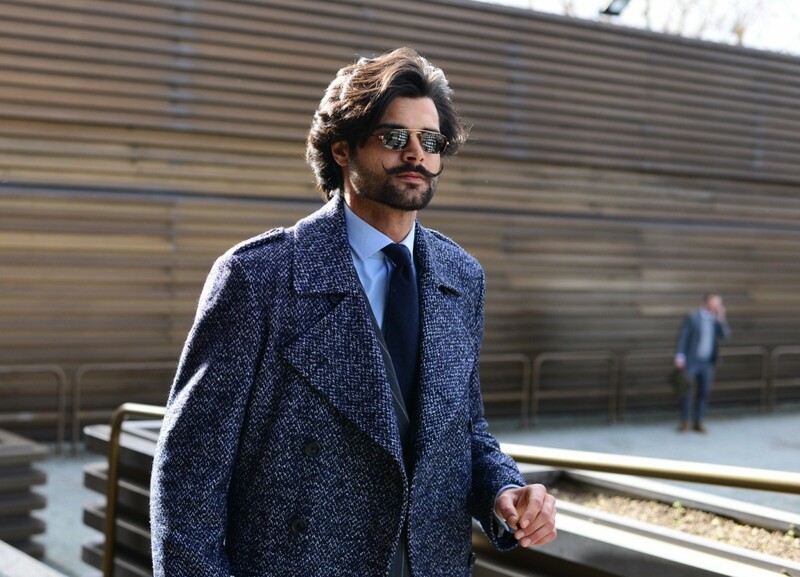 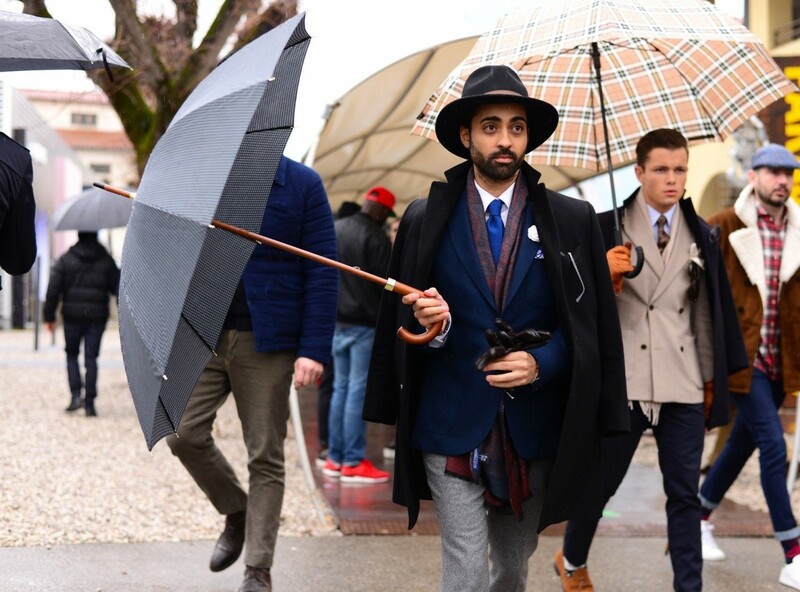 I´m always absolutely in love with streetstyle from Pitti!